Many folks think that everything that arrives in the concrete delivery truck is identical for driveways, foundations, or patios. Most people are unaware that there are actually different concrete mixes for every type of application. Here at Stanley Company, we place great importance in ensuring the materials we use are of the highest quality possible, so the surface is protected from deterioration. We take quality control measures and apply them to our concrete products. Since early 2000, there has been a decrease in the durability and reputation of concrete brought about by a drop in demand, global concrete shortages, and intense competition for cheaply-priced products by super-sized concrete companies. Now more than ever, it has become important to know what is inside the concrete product that you use. 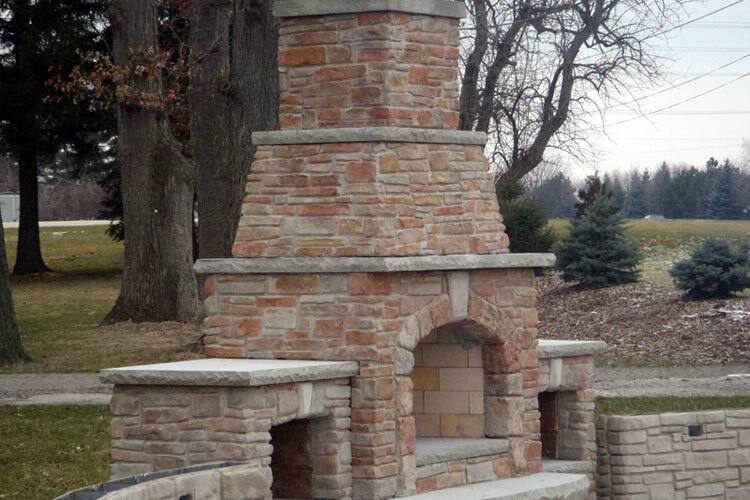 A standard concrete mix is made up of stone, sand, and Portland cement. There are certain stones that change the surface durability and overall strength, while sand affects the finish ability. The more Portland cement contained in the mix, the higher the strength of the concrete (psi). Unfortunately, there are concrete mixes that use poor additives to the extent that ground tires are being used as substitute for Portland cement. As other chemical additives are used, the concrete mix reaches the same strength. However, even though the concrete is not crumbling, there occurs a massive increase in the surface deterioration on places where salt is prone to be in contact: such as driveways and garage floors. 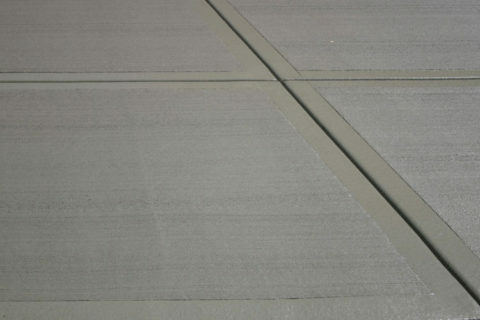 Here at Stanley Company, the concrete we use for salt-prone areas is of the highest quality on the market today. Certified and guaranteed by the State of Illinois, the material we use contains everything we request be in the mix, and nothing else. This protects us, which ultimately protects you and gives us recourse if a problem occurs in the future. Furthermore, our concrete products are all steel-reinforced in conjunction with use of the latest engineering standards. Each of our decorative projects has fiber mesh as an additive, and all concrete is sealed with premium sealers.